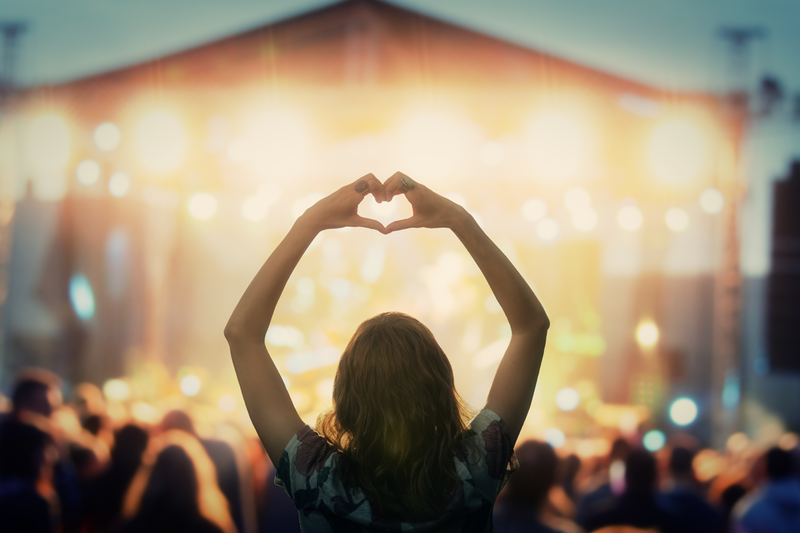 The 2017 country music festival season has come to a close, but we’ve got the country tunes to keep your festival memories alive during this festival offseason. There has been a TON of new country music released this fall, so we’re going to share some of our favorites with you in November’s Record Roundup. Be sure to follow the Country Clones playlist on Spotify to hear these songs and some of our other favorites.